Dada Moroccan Restaurant exclusive Gifts now available to purchase securely online. 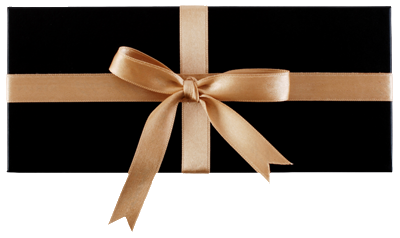 Personalise a gift voucher, add a message, preview and send it instantly by eMail. Vouchers can be redeemed in either Dada Moroccan Restaurant or Moro Kitchen by Dada. If you have a query or special request please call (+353) 01 617 07 77.